The Larracuente lab is open! 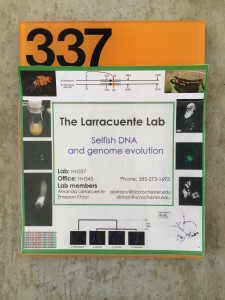 The Larracuente lab is officially open and we are settling into our new space. Check out the People tab to see who has joined the lab.